The maiden edition of the FIBA Africa Basketball League (FIBA ABL) begins this weekend in Cairo, Egypt. The new competition system promises to offer more games, exposure for teams and players and more financial value to the participating clubs. 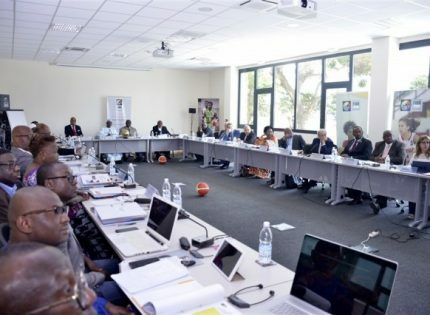 FIBA ABL has 16 teams grouped into four groups of four teams and games will be played in round robin format across different African cities for four months replacing the previous format, the FIBA Africa Champions Cup done within a week. As we countdown to the first round of games, let’s take a look at the four groups and what to expect from the teams. Defending champions AS Sale of Morocco, JS Kairouan (Tunisia), SLAC (Guinea) and Rivers Hoopers of Nigeria were drawn in Group A. 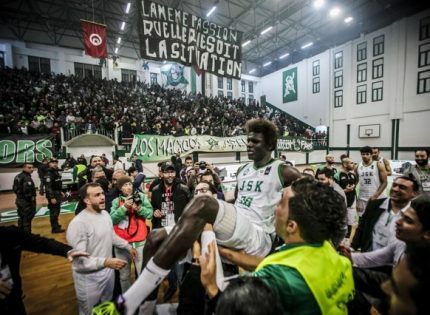 The 2000-capacity Salle El Bouazzaoui Arena in Sale, Morocco will host Group A games from March 1-3. It is expected that the defending champions will capitalise on their home court advantage. They won the Moroccan title for the 5th time unbeaten before losing to Etoile Sportive Rades of Tunisia at the Zone 1 Qualifiers in December. 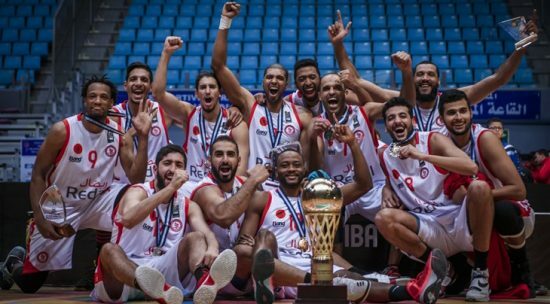 The Tunisians avenged their loss in the final of the 2017 FIBA Africa Champions Cup on home court. It was AS Sale’s first international title and first by a Moroccan team in 20 years. AS Sale previously finished with a bronze medal three times in 2010, 2011 and 2016. They will count on 2017 ACC MVP Abdelhakim Zouita, Abdelrahim Najah, Zakaria El Mashbahi etc. Rivers Hoopers: One of Nigeria’s representatives return to the continent after missing out for about 8 years. 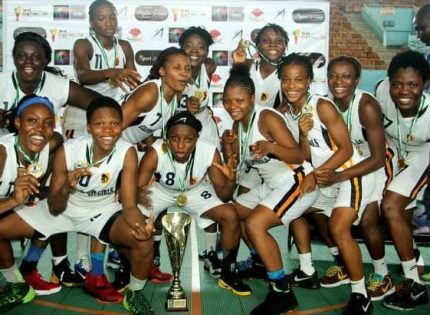 They announced their return with a bang beating all 5 opponents at the FIBA Africa Zone 3 Qualifiers in Contonou in December despite playing just 2 games in 2018. The Port Harcourt based club have been on the continent twice in 2010 and 2011 when they were formally called Royal Hoopers. They will count on the experience of the head coach Ogoh Odaudu, an ex-international and current assistant coach of the D’Tigers. He also led the team to three straight Nigerian league finals between 2010 and 2012 and won two consecutive league titles in 2011 and 2012. Zone 3 MVP, Buchi Nwaiwu, Victor Koko and Solomon Ajegbeyi are players the Zone 3 champions will count on to progress to the next round. Meanwhile, head coach Ogoh Odaudu told Aclsports.com his target is to qualify from the group phase and talks are ongoing with some experienced players to beef up his squad ahead of their games next month in Sale, Morocco. Guniean side SLAC will be making their debut on the continent. It is the first major continental tournament by a team from Guinea. They beat Guninean champions Magic basketball in Zone 2 Qualifiers. They are out to cause upset in the group and put other teams on the edge. JS Kairouan: They were least of the teams expected to qualify from Zone 1 after day 4 of the Qualifiers. JSK were sitting in 5th on 5 points behind ES Rades, AS Sale, Al Ahly Tropoli and 1987 continental champions Al Ittihad. They however defied all odds to qualify to the continent for the first time in the club’s history. They will definitely not be written off because they have only lost one of their 7 games played this year in the Tunisian League. JSK are high on confidence going into the first round of games in the FIBA ABL. 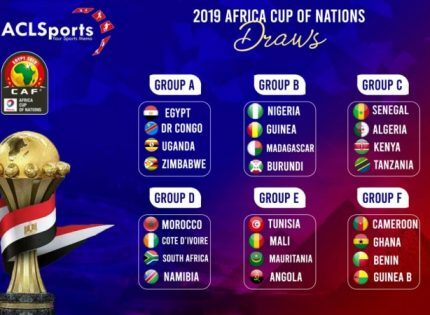 Elan Sportif (Benin Republic), Civil Defenders (Nigeria), BC Terreur (DR Congo) and Etoile Sportive Rades of Tunisia are the four teams drawn in Group B. 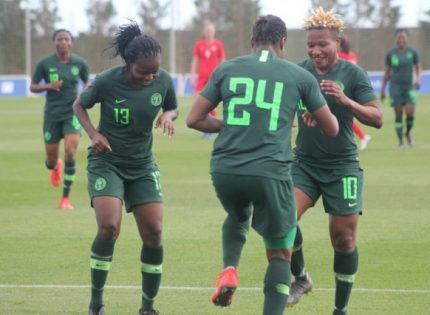 The group games will be played in Cotonou, Benin Republic between March 8 and 10. ES Rades are clearly group favourites having finished with a silver medal in 2014 and 2017 in three continental appearances. They emerged champions of the Tunisian League for the second consecutive time in 2018 and went on to win the Zone 1 qualifiers last December. The three other teams will all be making their debut on the continent. Civil Defenders and Elan both met at the Zone 3 Qualifiers in Contonou in December. Defenders beat Elan to finish second behind Rivers Hoopers while Elan settled for third place. Civil Defenders head coach Paul Gombwer told Aclsports.com his team can defy all odds and go far in the competition. ES Rades most likely to pick one of the slots except an upset is recorded in Cotonou while the other three jostle for the remaining one. Group C will get us underway in the FIBA ABL this weekend in Cairo, Egypt with mouth watering fixtures. 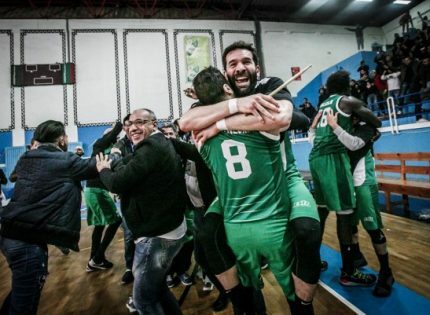 The group has been considered the group of death having two former champions, Al Ahly and Primeiro de Agosto, Ferroviario da Beira with 3 appearances and debutant Rwanda Energy Group (REG basketball) who finished third in Zone 5 but it was not enough to qualify them to the FIBA ABL. Al Ahly: They host the group games this weekend from February 8-10 in Cairo with high expectation to qualify for the elite 8. The 2016 champions return to the continent after missing out the following year. The Egyptians won the title three years ago unbeaten becoming the first Egyptian side to win the club championship since Al Gezira in 1996. The bronze winners in 2004 and 2012 emerged champions of the Egyptian league for the 5th time last year and went ahead to win the Zone 5 Qualifiers in Dar es Salaam, Tanzania ahead of Smouha and REG. 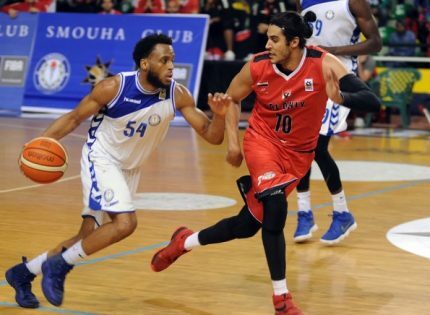 Players to watch are Zone 5 MVP Quinton Dogget and 40 year old Tarek El Ghannam who won the best player in 2018 for Al Ahly. 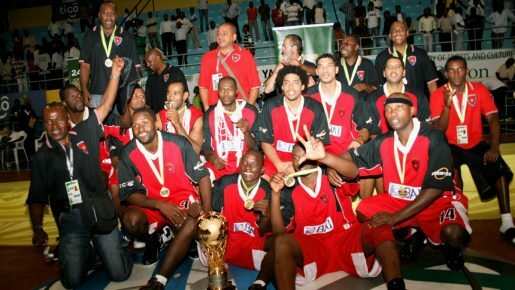 Agosto: Rich in basketball history and culture in Angola, Agosto are the most successful club on the continent with 8 titles. 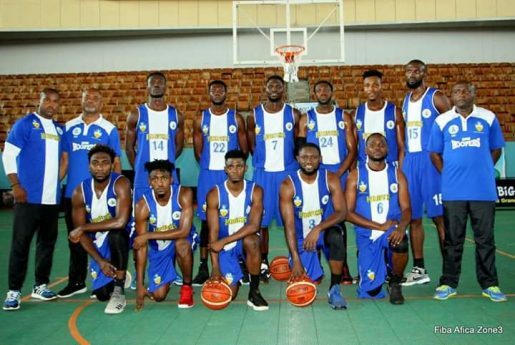 After missing out of action in the 2017 FIBA Africa Champions Cup, the Angolans make a return with a great hope of reclaiming the title they last won in 2013. The last four years on the continent have been very patchy for the serial winners. Their 2013 winning coach and a former Angolan international who parted ways in 2014, Paulo Macedo, also makes a return to the helm at Agosto. Macedo told FIBA.basketball his target is to qualify for the final 4 and win the trophy once again. 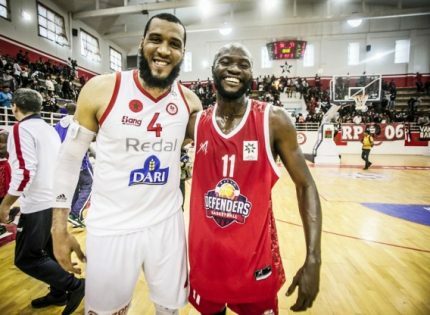 The 2018 Angolan league champions and Zone 6 champions will count on Emmanuel Quezada ( ACC 2015 MVP) and Eduardo Mingas (ACC MVP 2014) among others to reclaim the continental trophy. Ferroviario Beira: Third place finish in Zone 6 qualifiers in Bulawayo, Zimbabwe, Beira are confident they can cause an upset in the group. 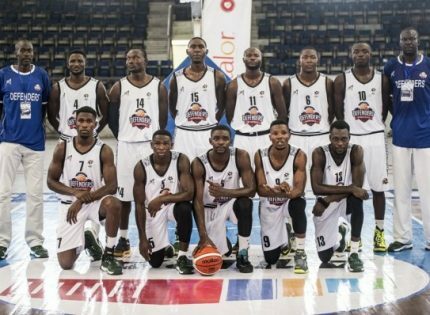 The 2018 runners up in the Mozambican league finished 6th in the 2017 FIBA Africa Champions Cup. Beira have recruited Uganda international Robinson Opong a three point shooter, Serbian pair Bozo Djumic and Vuk Jovanovic to help deliver the goods. REG: Rwanda Energy Group Basketball Club are the only debutant in Group C. They couldn’t qualify from Zone 5 finishing third behind Egyptian clubs Al Ahly and Smouha. REG’ s third place finish wasn’t enough to earn them a slot in the maiden FIBA Africa Basketball League. Thus, REG were handed a wild card to partake in the FIBA ABL. FIBA.basketball reported that REG head coach Patrick Ngwijuruvugo said his players are determined to maximise the opportunity given to them by advancing to the Elite 8. 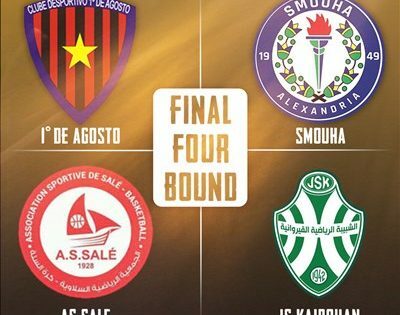 Egypt’s Smouha, Petro Luanda of Angola, COSPN of Madagascar and BC Mazembe of DR Congo are in Group D of the FIBA ABL. Petro Luanda won the title in 2006 hosted in Lagos and last won it in 2015 but also finished with a silver medal five times. The 2018 runners up in the Angolan league also finished second at the Zone 6 Qualifiers beating Mozambique sides Ferroviario Beira and Ferroviario De Maputo, Brace Hearts of Malawi, Central Knights and Zimbabwe sides City Hornets and Foxes. Their only loss came against Primeiro De Agosto. They also make a return to the continent alongside Agosto after missing the 2017 edition. Mazembe on the other hand, are not new on the continent but have not been lucky to grab a medal. They will be joined by first timers Smouha and Malagasy side COSPN who are Group D host. While Smouha finished runners up in Zone 5 behind Al Ahly, COSPN are Zone 7 champions and the only representative from that zone. COSPN punched the ticket in Zone 7 beating Premium Cobras by 4 points in Seychelles.